Ideal for construction debris removal and home remodeling projects, the 10 yard dumpster is a sizable waste hauler with dimensions of 12' long, 3'6″ tall and 7' wide. 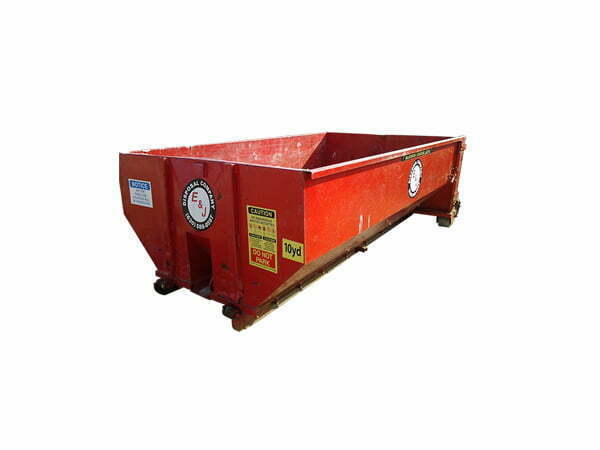 Our 10 yard dumpster rental service provides 10 cubic yards of space perfect for home remodeling remnants, roofing projects, or commercial cleanups. 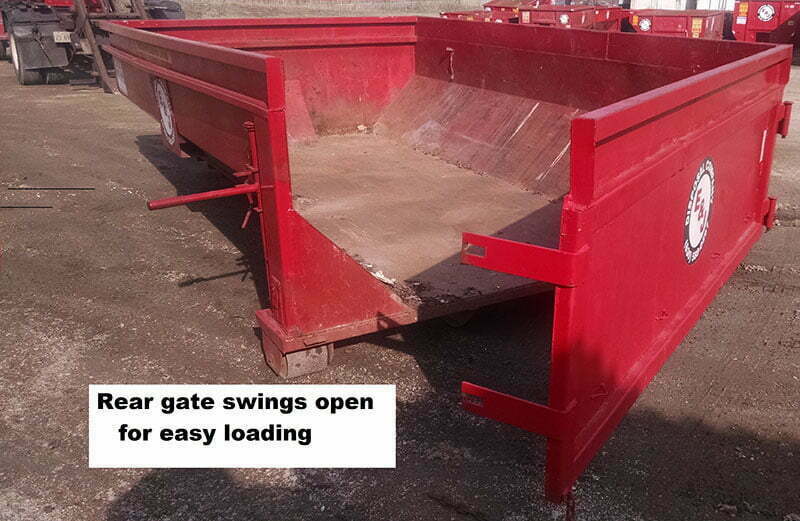 The 3’6″ height encourages easy loading while maintaining a maximum capacity. 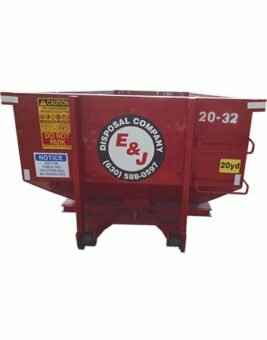 E&J Disposal specializes in roll off dumpster rentals. 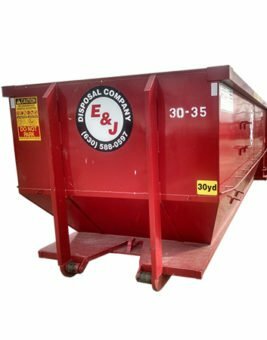 If you need a temporary waste solution for a construction site cleanup or old furniture removal, our roll off dumpster services will help you get the job done. Have waste to haul? E&J is the answer. We work with homeowners and businesses of all types to provide reliable and affordable roll off container rental that makes their job easier and more efficient. We can help make special accommodations or delivery times to fit your schedule. 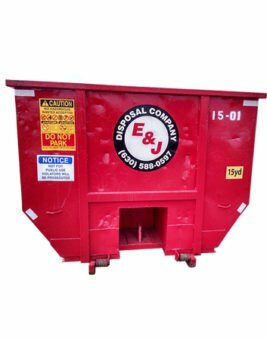 Whether you need a 10 yard dumpster on-site immediately, or a 15 yard next week, you can depend on us! 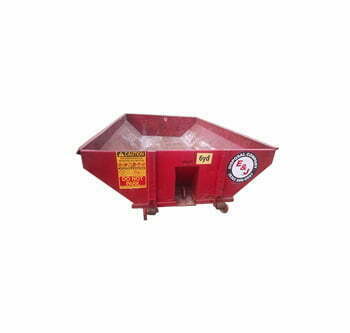 We have a large inventory of waste disposal solutions to meet your needs. Be the first to review “10 Yard Dumpster” Click here to cancel reply.